A string of country collaborations have proved that the king of big-tent EDM isn’t afraid of mixing up genres, but the guest list for Avicii’s next album is still full of surprises no matter which angle you’re coming from. In a new interview with Rolling Stone, the Swedish beatmaker detailed his “song-oriented” follow-up to 2013’s True, which is set to feature vocal turns from (deep breath) Green Day’s Billie Joe Armstrong, System of a Down’s Serj Tankian, Coldplay’s Chris Martin, Jon Bon Jovi, Matisyahu, and Wyclef Jean. 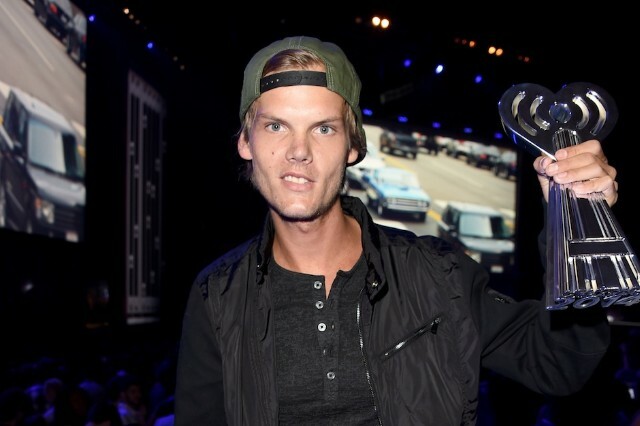 Avicii co-produced Coldplay’s buoyant Ghost Stories track “A Sky Full of Stars,” which explains the connection to Martin, who has apparently become “like a brother” to the producer born Tim Bergling. But the other collaborators suggest a strange new direction for Avicii. There’s little other information available now, but with Armstrong and Tankian involved, count on this record steering pretty far away from the bluegrass experiments Bergling tried last time.